The world is full of people who are very certain–in politics, in religion, in all manner of things. In addition, political, religious, and social organizations are marketing certainty as a cure all to all life’s problems. But is such certainty possible? Or even good? 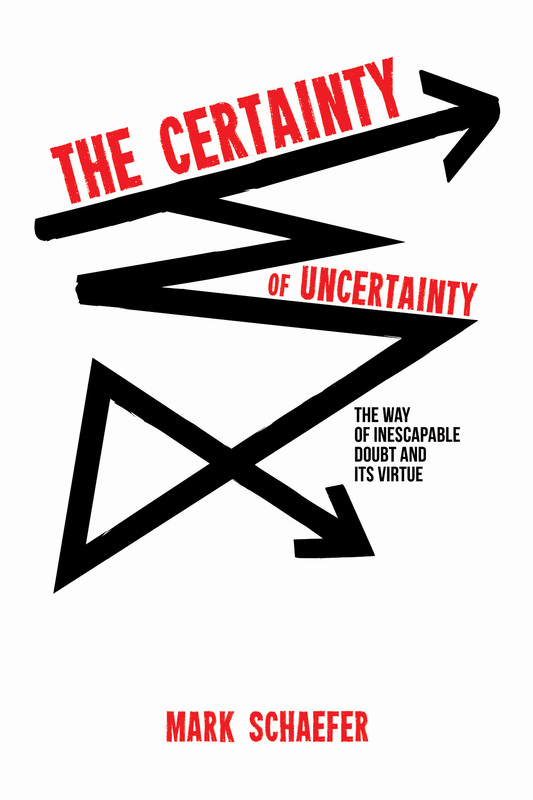 The Certainty of Uncertainty explores the question of certainty by looking at the reasons human beings crave certainty and the religious responses we frequently fashion to help meet that need. The book takes an in-depth view of religion, language, our senses, our science, and our world to explore the inescapable uncertainties they reveal. We find that the certainty we crave does not exist. As we reflect on the unavoidable uncertainties in our world, we come to understand that letting go of certainty is not only necessary, it’s beneficial. For, in embracing doubt and uncertainty, we find a more meaningful and courageous religious faith, a deeper encounter with mystery, and a way to build strong relationships across religious and philosophical lines. In The Certainty of Uncertainty, we see that embracing our belief systems with humility and uncertainty can be transformative for ourselves and for our world.